I am a mobile mortgage agent working in and around Simcoe County. Having a strong background in accounting and customer service becoming a mortgage agent seemed like a perfect combination. 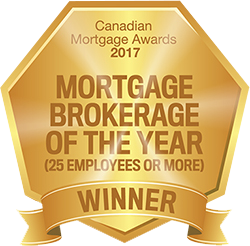 I began my career as a licensed Mortgage Agent in December 2016 and joined Neighbourhood Dominion Lending in May of 2016. Since then, I have had the pleasure of assisting a vast array of clients with their home buying process. I care deeply in providing exceptional service and the best possible mortgage/ financing product to fit your needs and always ensure that every client has had an enjoyable experience throughout the mortgage process. I would be happy to assist you in achieving your home ownership goals! Serving Alliston, Barrie, Beeton, Tottenham and Angus. Taylor was absolutely amazing to work with. She is a dedicated individual who will do what ever it takes to make her clients happy. I highly recommend using Taylor as your mortgage agent! 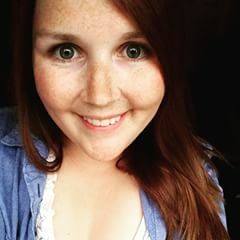 I would just like to send out a big Thank you to Taylor for helping our family find the best rate for our mortgage and help our growing family save extra money. She is very kind knowledgeable and understanding. I would highly recommend her to friends and family for such a great job. Taylor is so helpful and really knows her stuff. She’s helped me countless times and has always had my best interest in mind. Thanks so much Taylor. Wouldn’t use anyone else! !